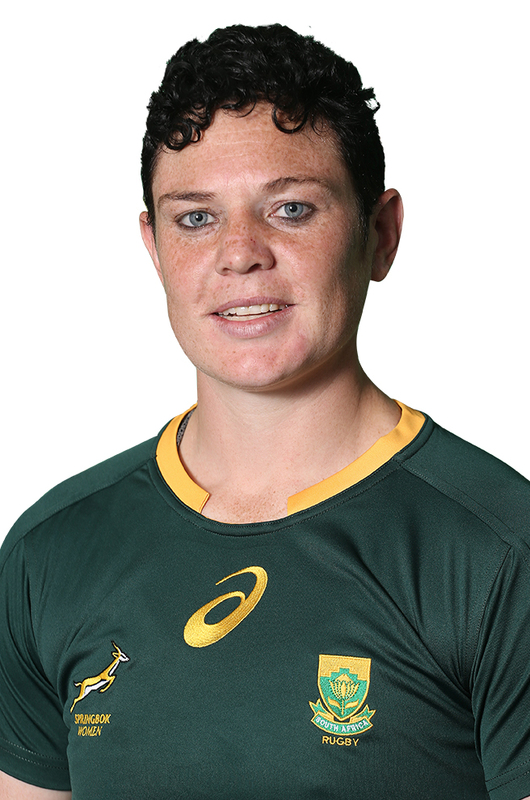 The Springbok Women's team first played in 2004. 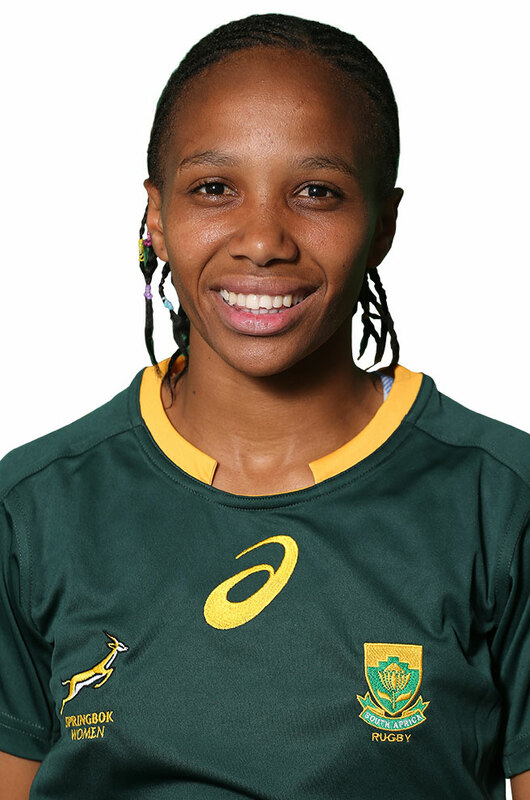 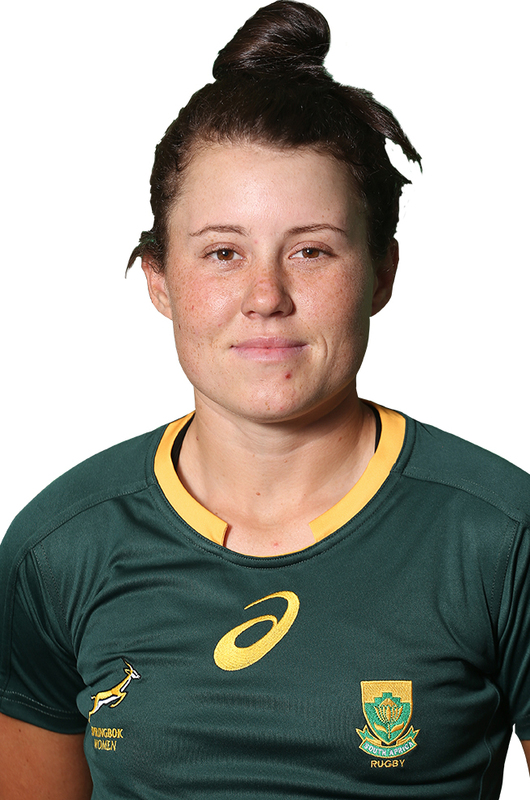 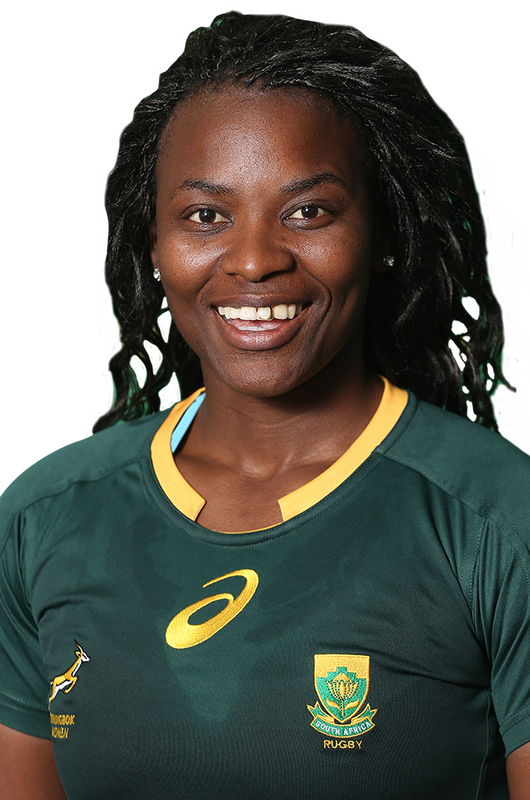 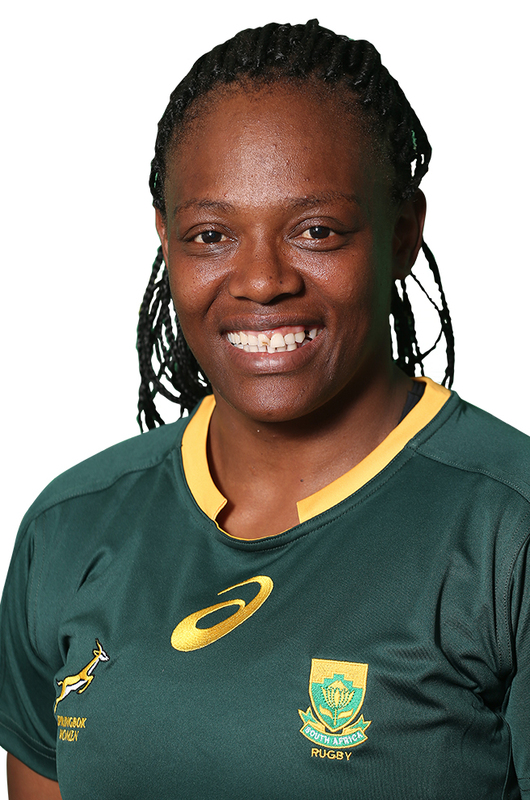 South Africa have appeared in three Women's Rugby World Cups since their debut in the 2006 tournament. 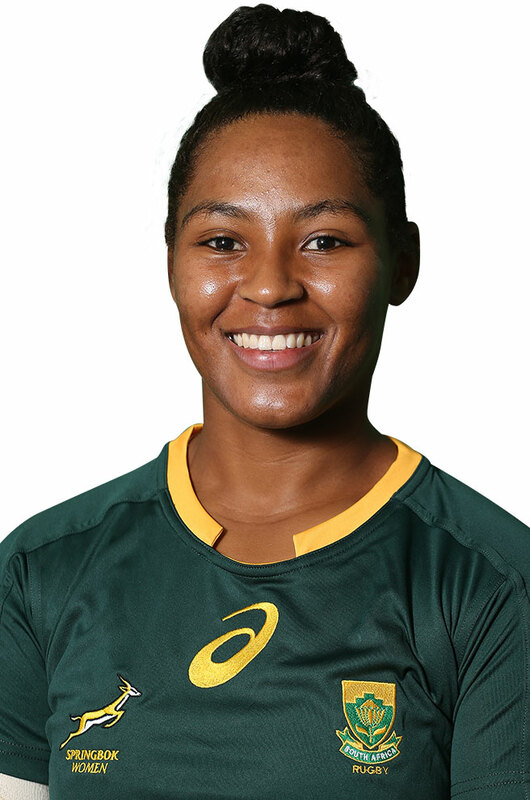 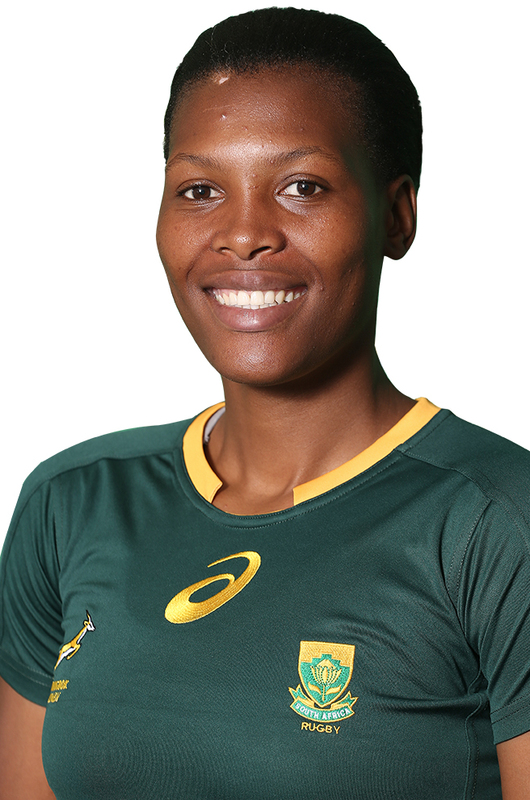 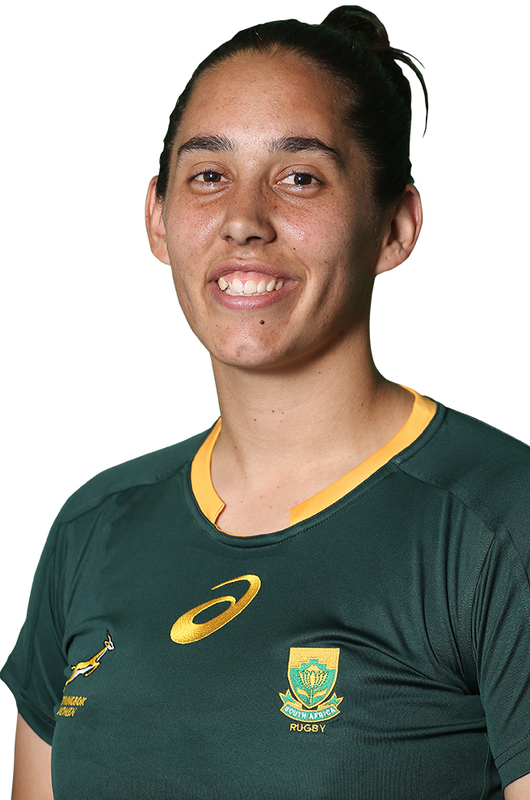 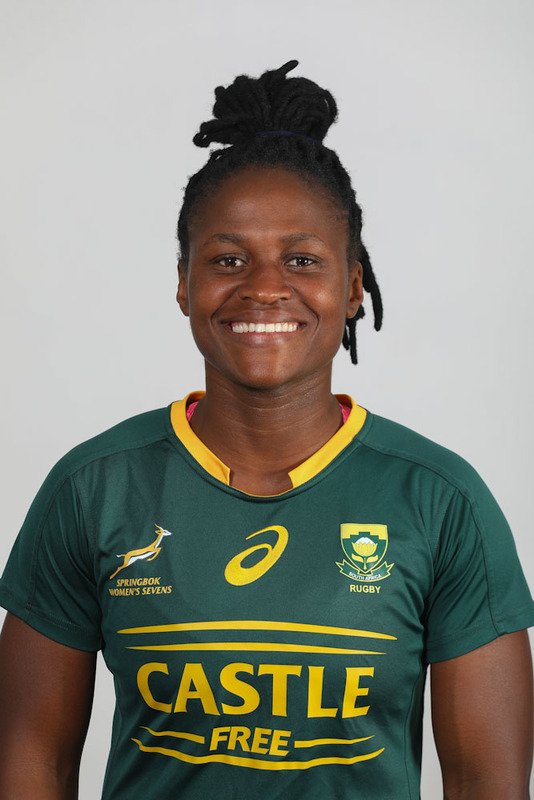 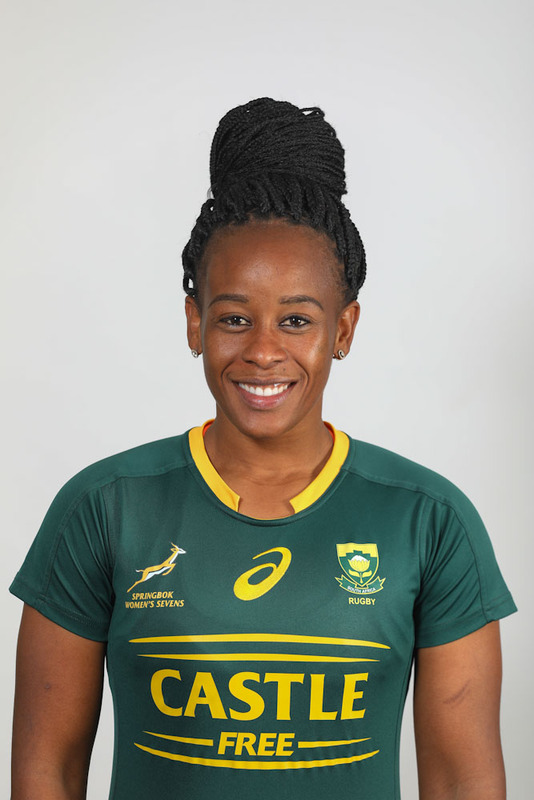 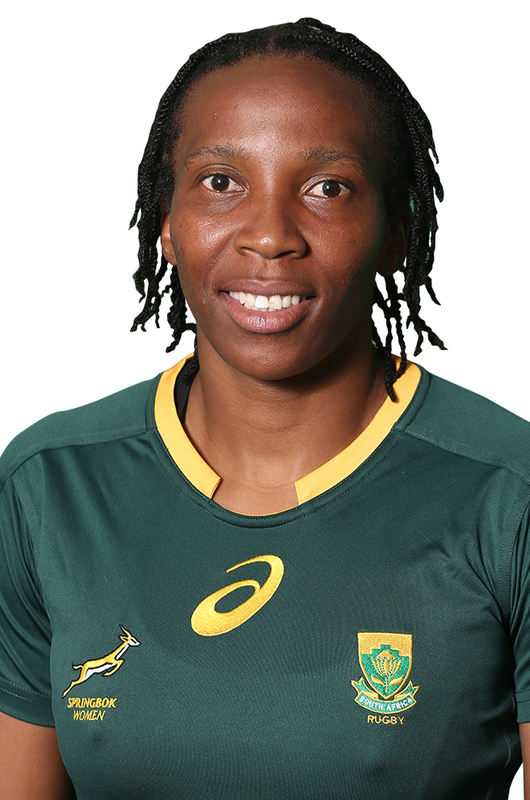 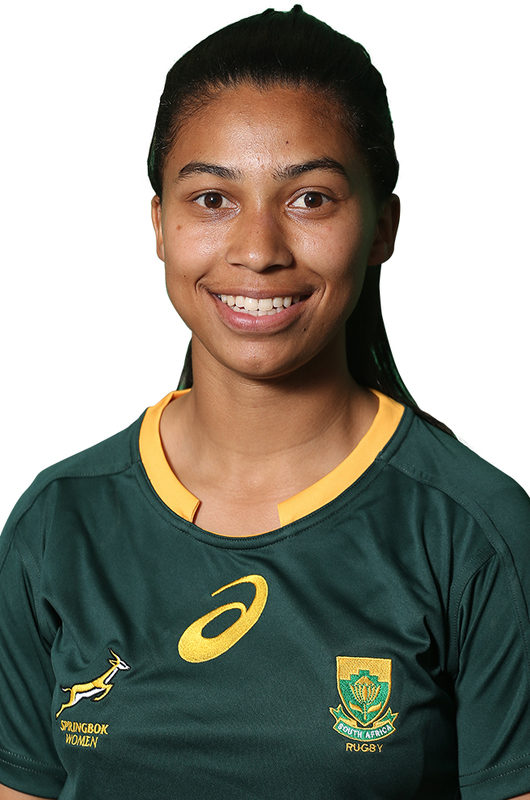 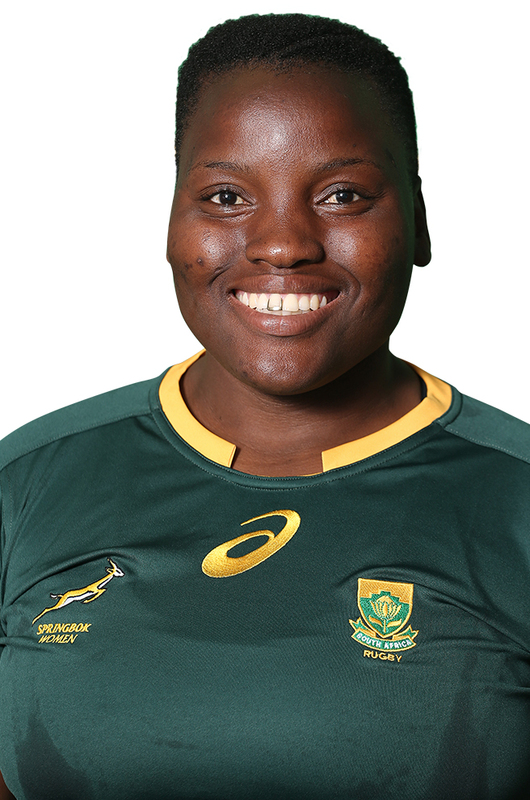 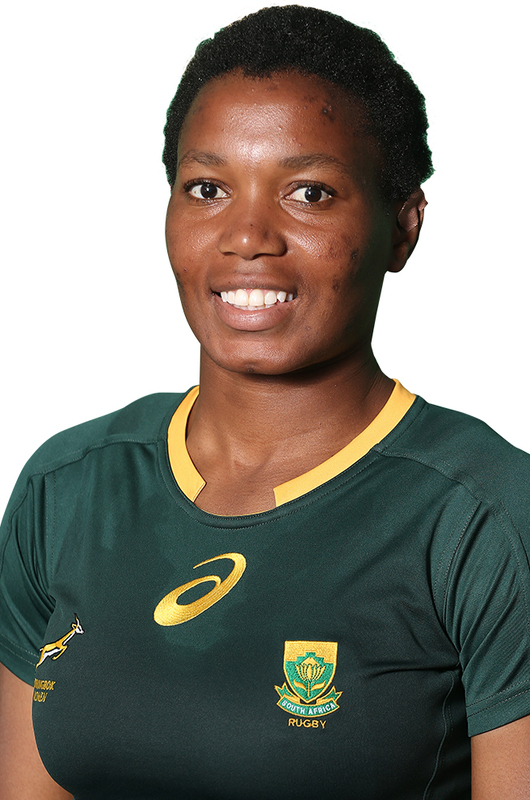 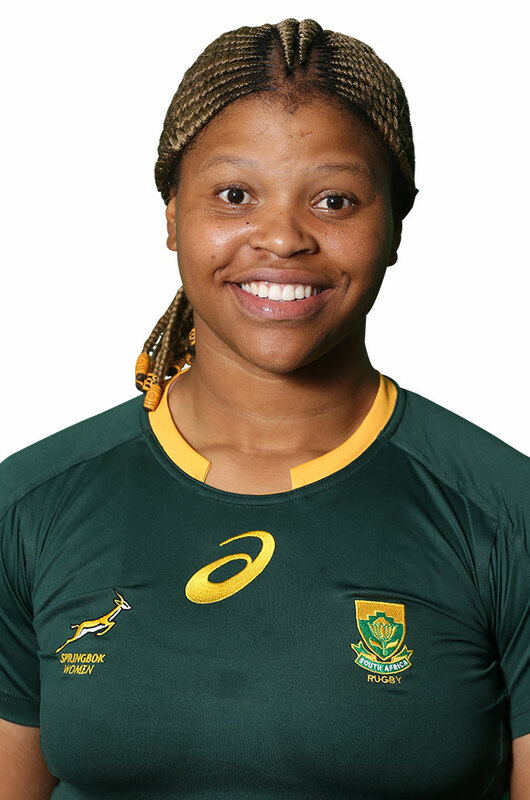 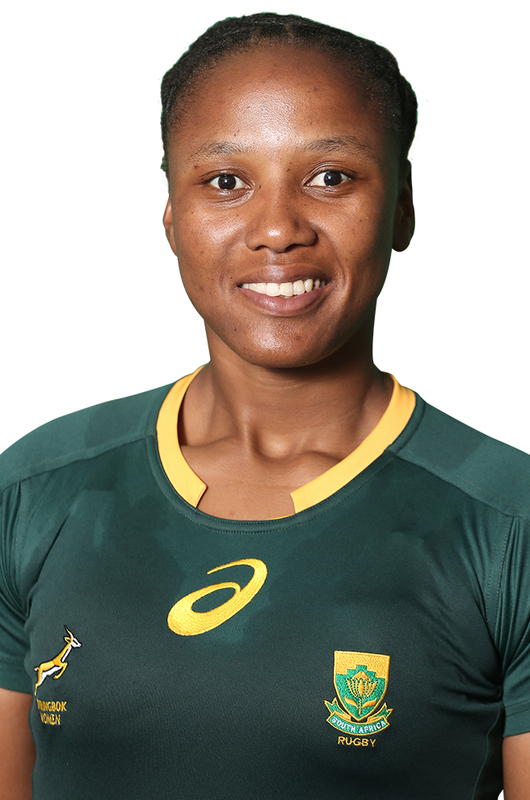 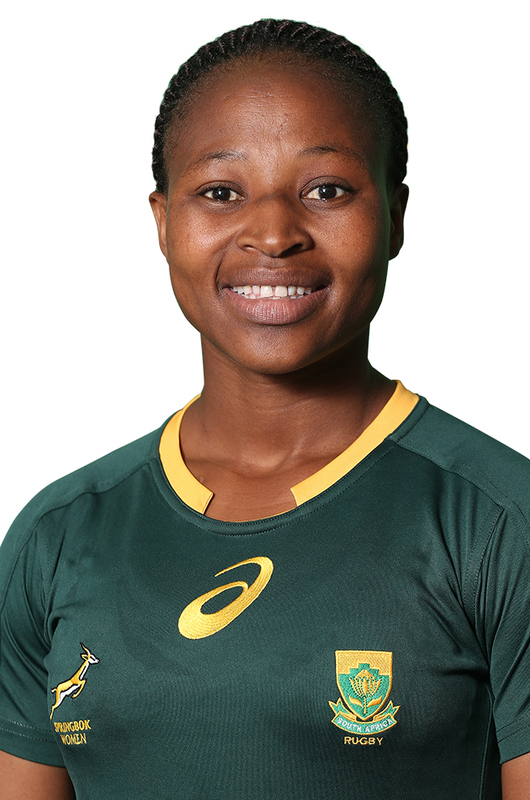 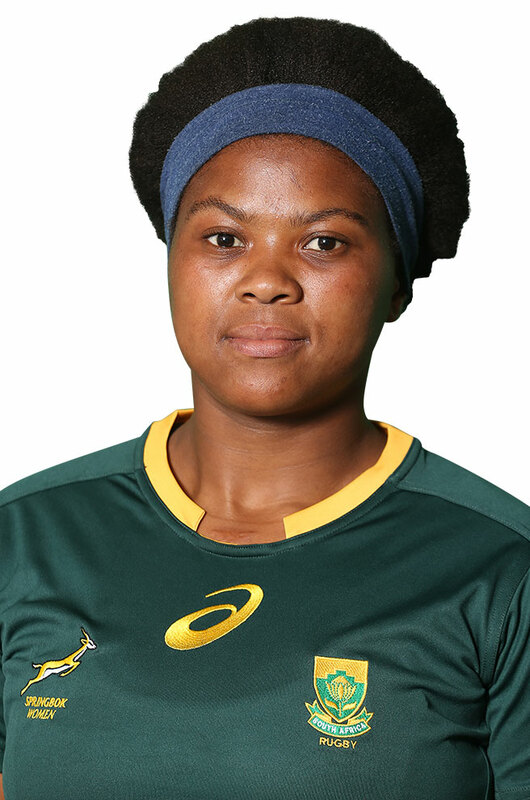 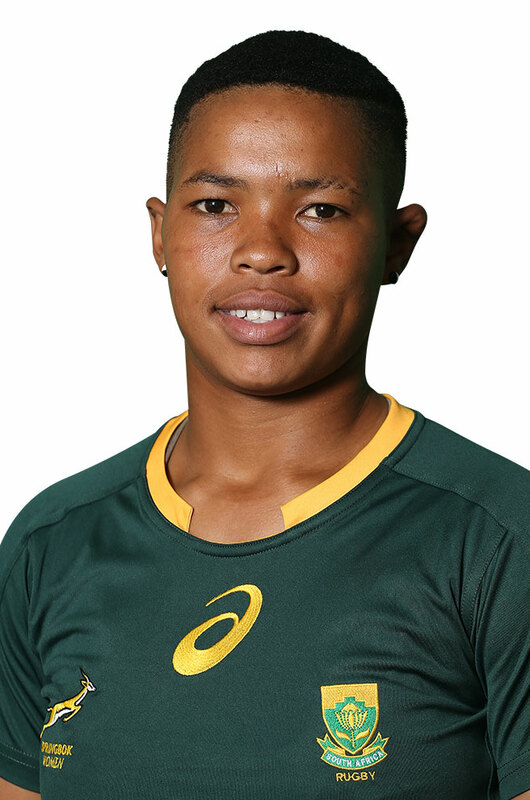 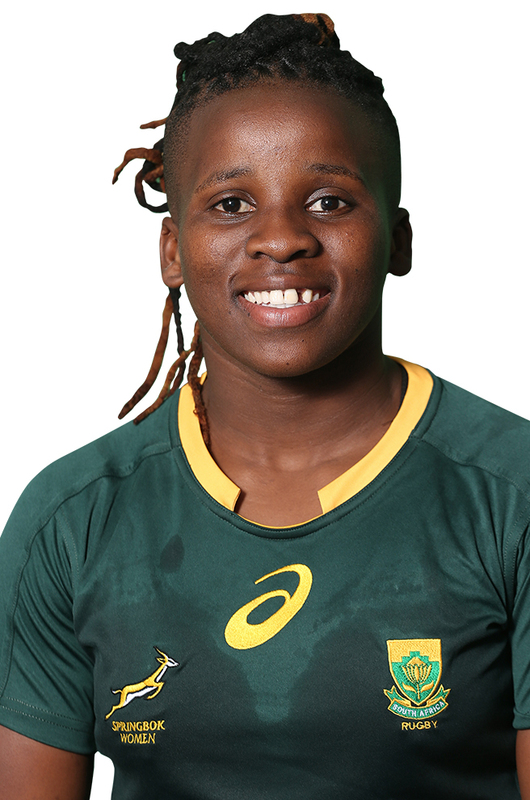 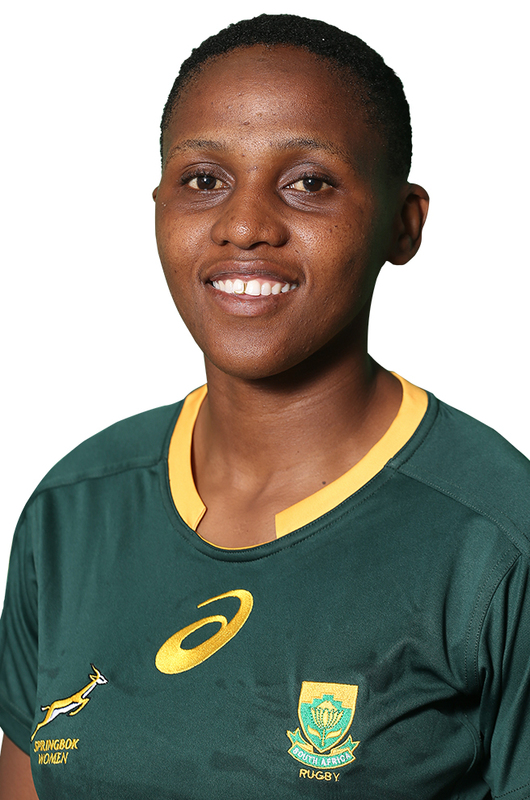 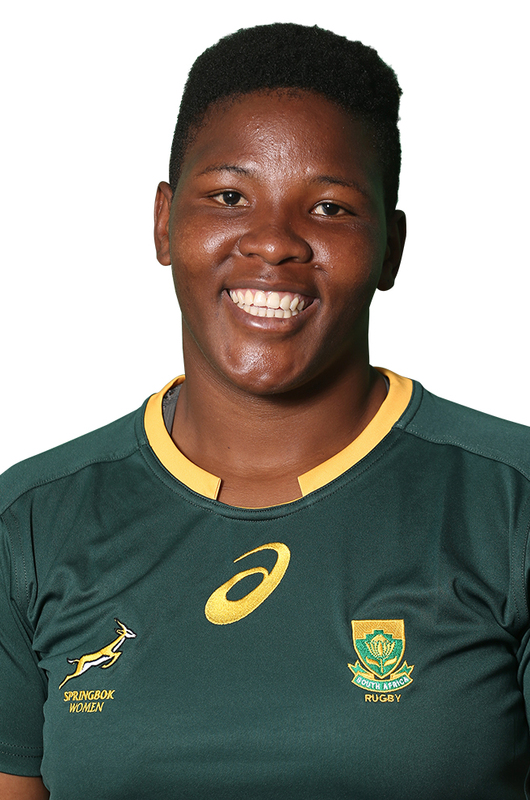 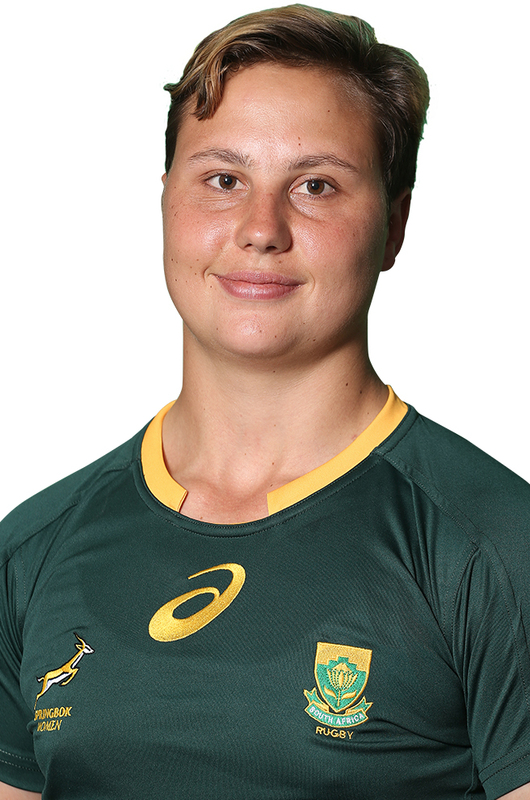 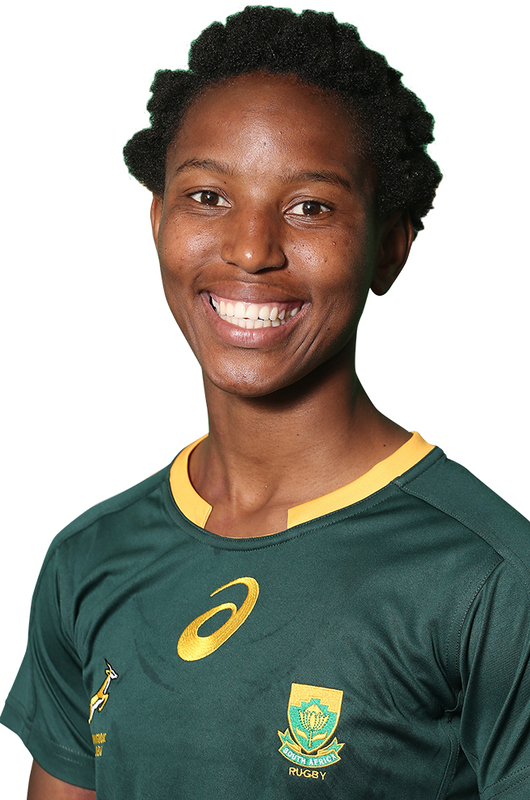 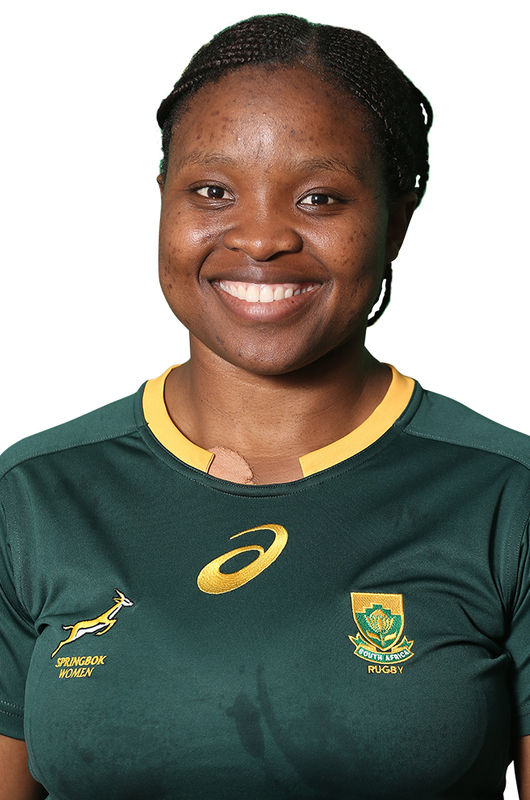 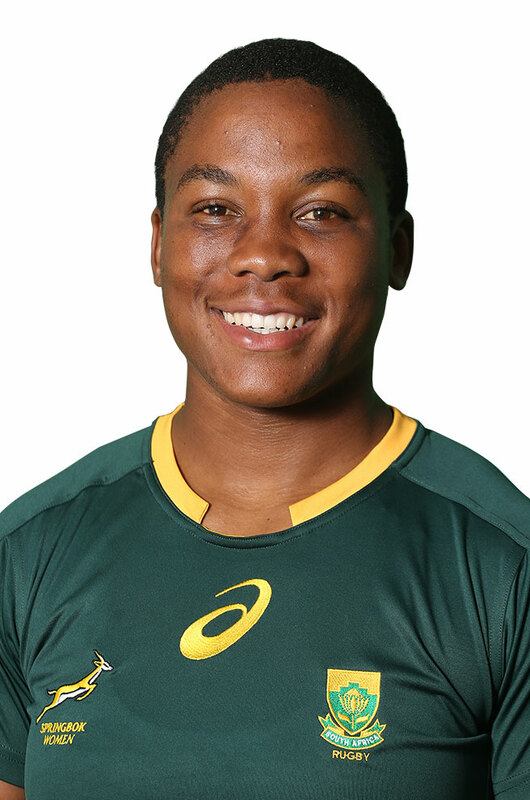 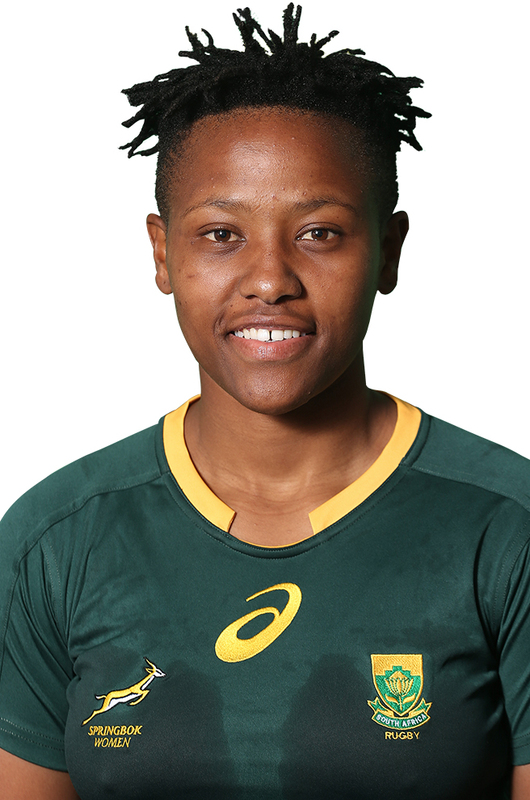 After a four-year absence from international rugby, the Springbok Women embarked on their first international tour since the 2014 Rugby World Cup in November 2018 where they played three Tests in the UK.